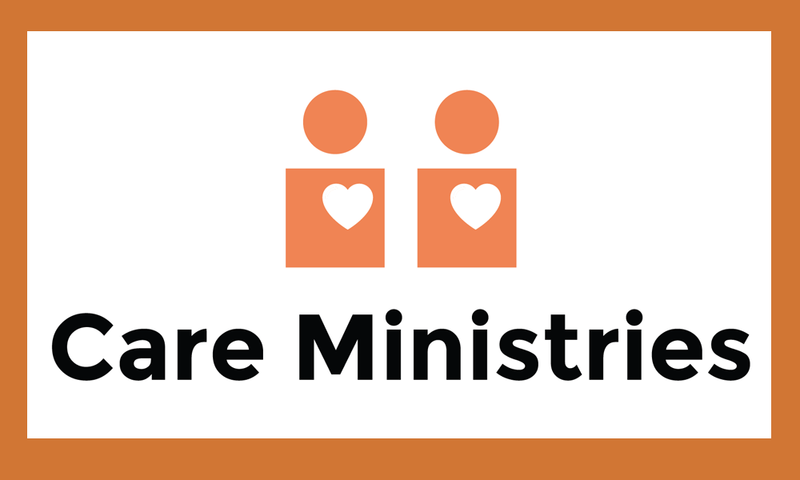 October is the Care Ministry Month! Care Ministry Includes: One-to-one lay caring ministsry of trained individuals ready to offer Christ-centered caring, support and encouragement. Grief Share is a 13- week program designed for people grieving the death of a family member or loved one.